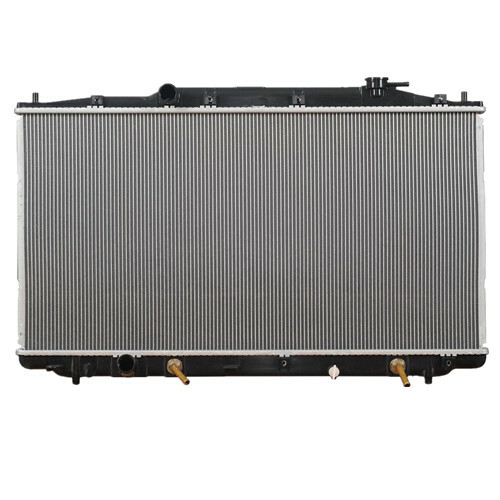 Auto radiator is also called heat exchanger and aluminum water cooler, which is responsible for circulating water cooling. 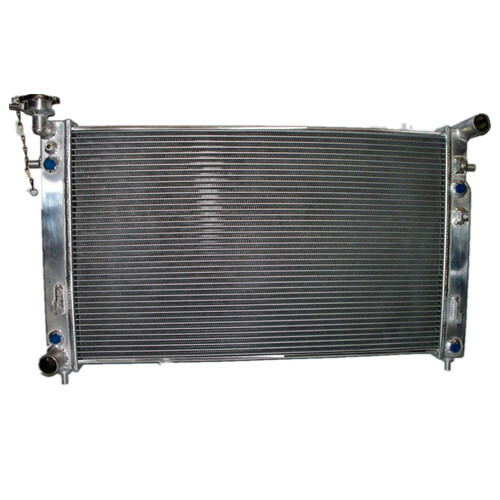 A wide range of Auto radiators can be provided according to your designs or samples. The radiator water pipe and heat sink are made from aluminum, aluminum pipe into flat shape or heat sink ripple-like, to pay attention to cooling performance. 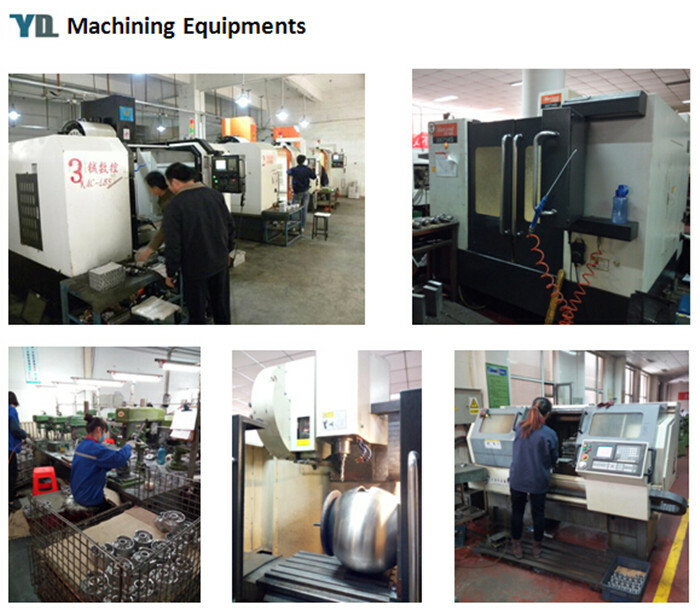 Other various kinds of aluminum alloy casting parts can be provided as customer's drawings, such asAluminum Casting Electric Motor Parts, Aluminum Casting Lighting Fixture, Aluminium Casting Furniture Parts, Aluminum Casting Camera Parts and Aluminum Telecommunication Parts. 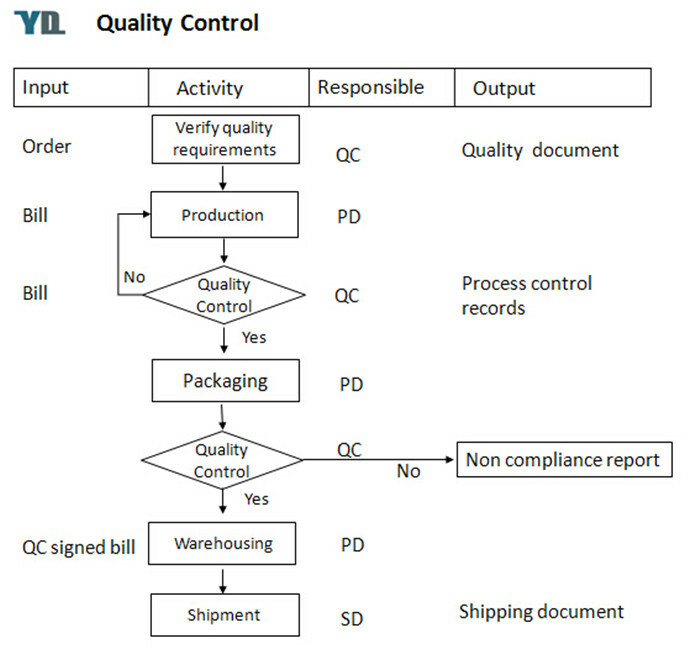 Applied fields: auto, engineering machinery, compressor, air separation, petroleum chemical industry, automobile, watercraft and refrigeration air-condition, etc. 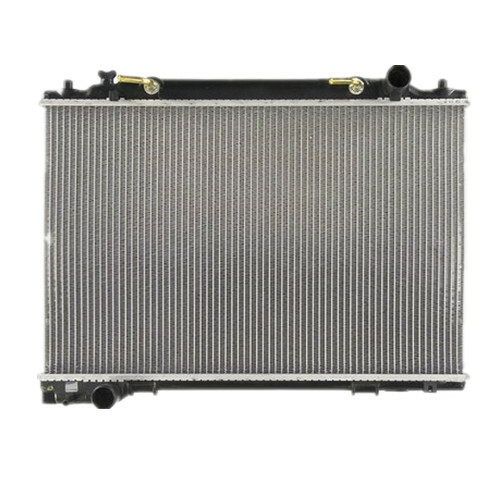 Looking for ideal Auto and Motorcycle Cooling Radiator Manufacturer & supplier ? We have a wide selection at great prices to help you get creative. 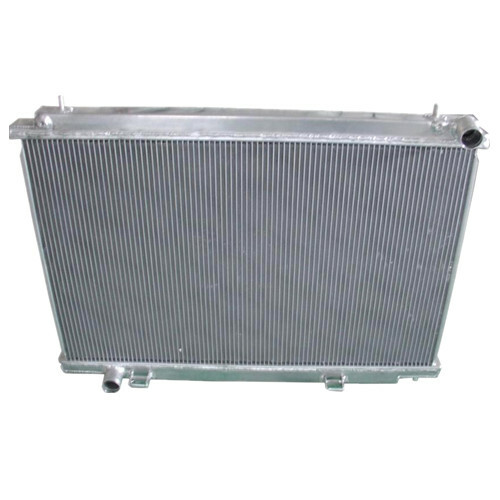 All the Heat Exchanger Plate Fin Auto Radiator are quality guaranteed. 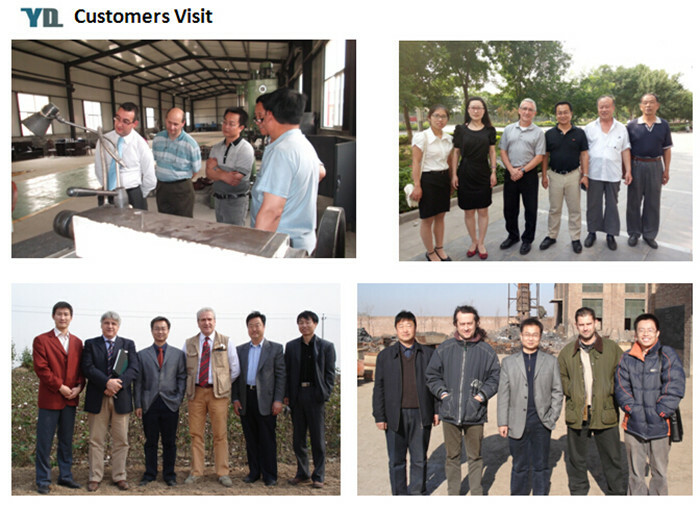 We are China Origin Factory of Auto Aluminum Water Cooler. If you have any question, please feel free to contact us.